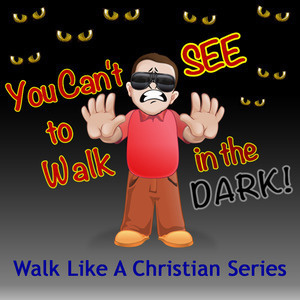 This is the second in the series, "Walk Like A Christian." 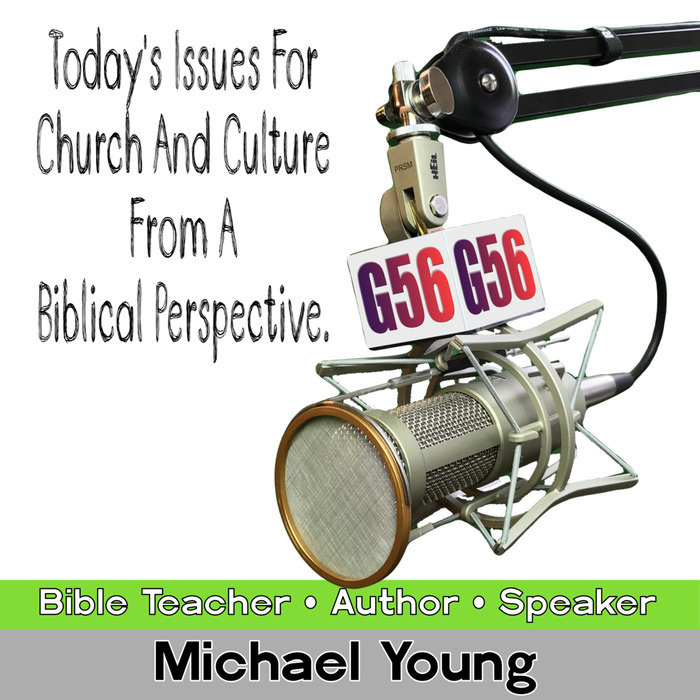 Michael opens the truth of Scripture to who Christ is and where he is from. The world needs light, something the Apostle John has already told us. Michael explains the conditions for seeing and knowing the light—following Jesus. Walking in the light of life can change a person so that he or she need never again walk in darkness again. If you want to know more about being Christ-like... give this a listen.